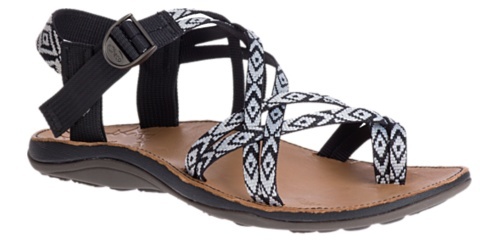 Color and pattern, meet luxuriously grounded high desert style. 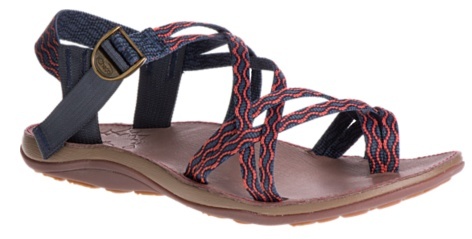 The Diana combines the best of both worlds to create a sandal that seamlessly transitions from jacquard woven upper to naturally toned footbed. 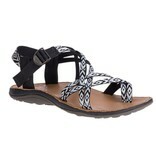 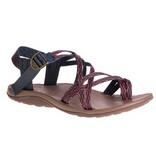 Made with Chaco’s signature LUVSEAT™ footbed for all-day comfort and support.